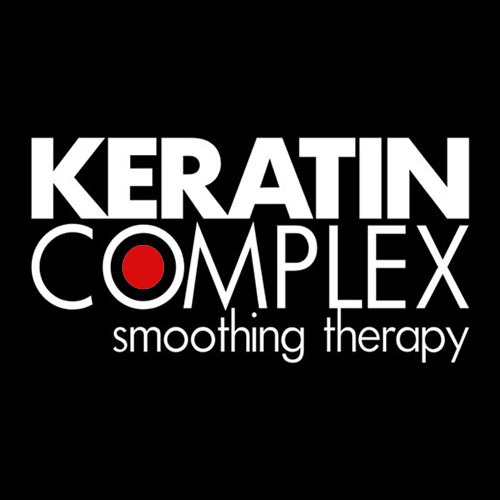 We are committed to partnering with brands that set the standard for the best in beauty. Our retail selection is designed to serve each and every guest, and our staff has been expertly trained to help you select the best products for your lifestyle. 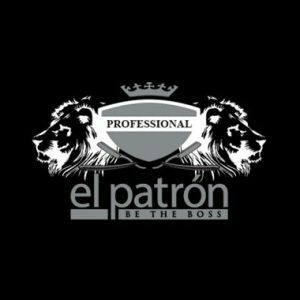 Thank you for supporting us by purchasing professional products from Colour Bar. Our ideal of beauty finds its inspiration in this concept of equilibrium as well in the Italian Renaissance tradition and a lifestyle based simply on the quality of daily activities and the pleasure created by experiencing and sharing these activities with others at work and abroad. Our multicultural curiosity motivates us to explore the many truths in all their unique aspects that make our world. And we are happy to cultivate this curiosity and the knowledge it offers. 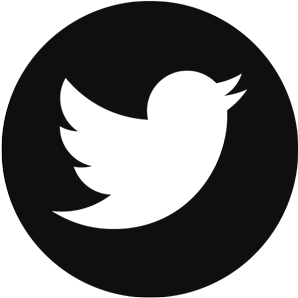 Colour Bar A Salon is proud to offer Davines to our clients. As expert Davines specialists, we strive to deliver the best products and services in the Greer, SC area. 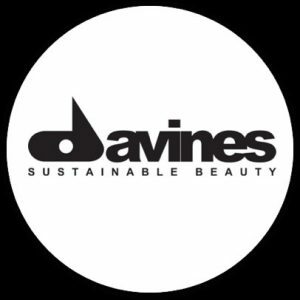 Our decision to offer Davines to our valued customers is part of this commitment. Inspired by the tropical flora of Hawaii, stylist Paul Brown created a luxury botanical hair care system at an affordable price. Few companies ventured along this avenue two decades ago, but Paul was motivated by what he saw – native Hawaiians with healthy, shiny black hair well into their golden years. This is despite constant exposure to the drying sun, saltwater and trade winds. Paul worked closely with a leading biologist and chemist in Hawaii to identify the secrets behind their beautiful hair. The collaboration resulted in the Hawaiian Protein Flora Complex, a blend of 12 unique, nourishing properties from island plants and minerals. Combined with the miracle Kukui Nut Oil, Paul formulated Paul Brown Hawaii for salon professionals who wanted to tailor their service to each of their clients’ unique needs. 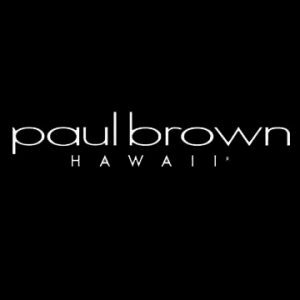 Colour Bar A Salon is proud to offer Paul Brown to our clients. 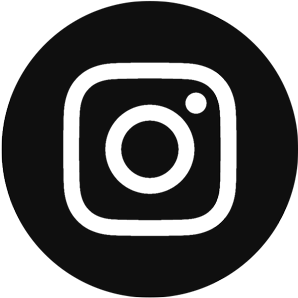 As expert Paul Brown specialists, we strive to deliver the best products and services in the Greer, SC area. Our decision to offer Paul Brown to our valued customers is part of this commitment. Colour Bar A Salon is proud to offer Hairdreams Hair Extensions to our clients. As expert Hairdreams Hair Extensions specialists, we strive to deliver the best products and services in the Greer, SC area. 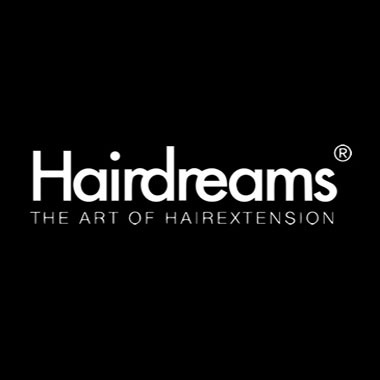 Our decision to offer Hairdreams Hair Extensions to our valued customers is part of this commitment. 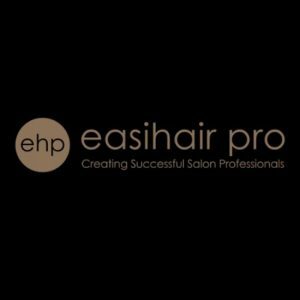 Colour Bar A Salon is proud to offer EHP Hair Extensions to our clients. As expert EHP Hair Extensions specialists, we strive to deliver the best products and services in the Greer, SC area. 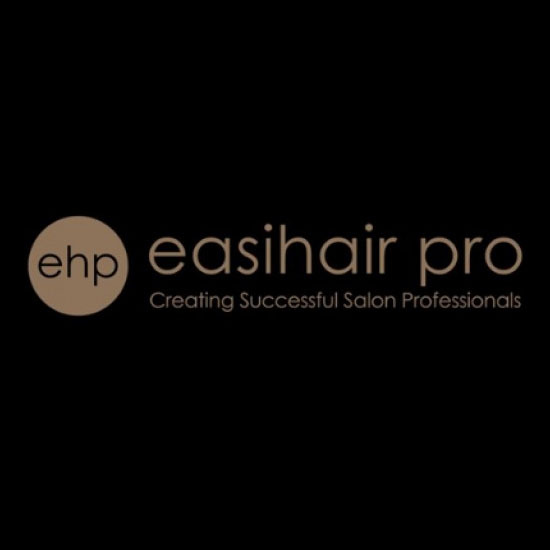 Our decision to offer EHP Hair Extensions to our valued customers is part of this commitment.